The local bourse slipped on Wednesday as it was pulled down by an earnings warning released by Shoprite’s, however, gains in the bullion sector capped JSE losses. At the close of business, both the All Share and the Top 40 were down 0.47%. US indices rallied on Wednesday due to positive earnings data released by Apple, Boeing and Amazon, as well as optimistic market predictions around the upcoming monetary policy updates to be released by the US Federal Reserve Bank (Fed) later on Wednesday. At market close, the Dow was up 1.77%. On Wednesday European markets were boosted by strong results released by luxury goods companies such as Louis Vuitton; however, the trade discussions between the US and China kept investors cautious. The STOXX 600 closed up 0.25%, heading to its best monthly performance since October 2015. The Hang Seng rose slightly on Wednesday as investors expected the Fed would not hike US interest rates. At market close, the Hang Seng was 0.40% higher and the Shanghai 0.72% down. Japan’s Nikkei fell on Wednesday despite the positive performance by Apple Inc because of Dainippon Sumitomo Pharma dropping severely after a failed drug trial. At the close of trade, the Nikkei was 0.52% lower. The local currency continued its climb on Wednesday. Although Bloomberg data showed that the rand strengthened against the dollar in seven of the past 10 years during February, certain economists advised investors to stay mindful of the rand’s volatility. At 22h30, the rand traded at R13.35 a dollar, R17.52 a pound and R15.34 a euro. On Wednesday gold prices almost reached an eight-month peak as investors were prudent ahead of the Fed’s policy announcements, the softening dollar, the Brexit vote results and the ever-looming US-China trade talks. At 22h30, spot gold was trading at $1 318.74 an ounce. Oil prices rose further on Wednesday due to US stockpiles being lower than expected, and investors fearing the disrupted supply brought on by US sanctions imposed on PDVSA, a Venezuelan state-owned oil company. At 22h30, benchmark Brent crude was trading at $61.62 per barrel. 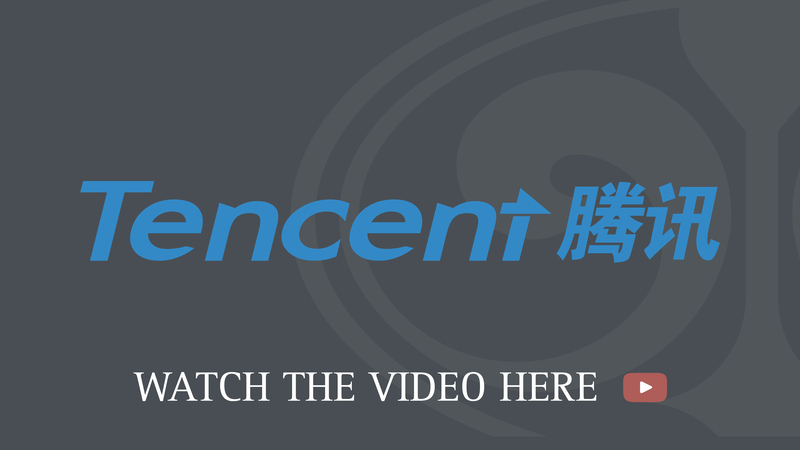 The largest contributor to Naspers’s net asset value (NAV) remains its investment in Tencent, which is separately listed on the Hang Seng stock exchange. Tencent was a key contributor to the overall performance and remains the dominant factor in investment returns given its size in the portfolio. We remain concerned over the stretched valuation of Tencent and we feel that regulatory changes and slower advertising growth due to a difficult Chinese macroeconomic environment, are evolving into significant headwinds. This might impact earnings from both the gaming and the advertising operations, which are the drivers of sustained earnings growth. Slower growth in these divisions is likely to translate into earnings growth below current market estimates and can place further pressure on the share price. Our estimation shows that Naspers is currently trading at a 7% discount to our sum of the parts (SOTP) valuation. Reduced cash burn of internet assets, improved profitability as scale builds, lower development and marketing spend, as well as corporate actions (including the unbundling of the video entertainment division) could lead to a narrowing in the discount. While the group’s balance sheet has improved after selling investments in Tencent (partially) and Flipkart (completely), potential value-destruction acquisitions remain a concern. 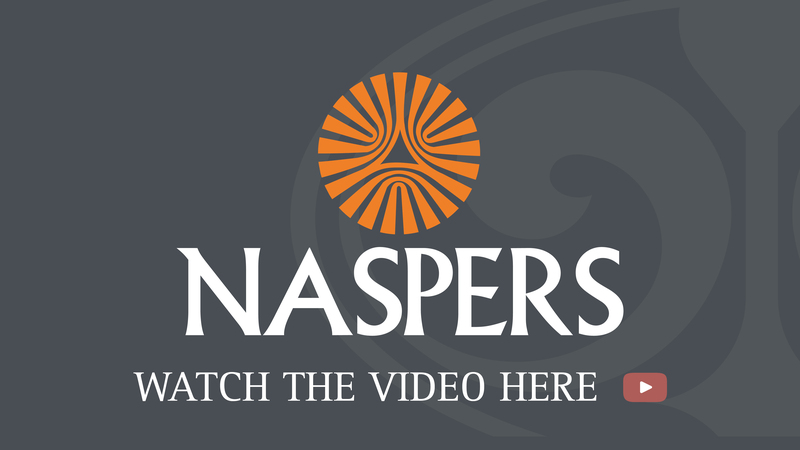 Naspers has significant forex exposure, which could impact the group’s valuation significantly. Emerging market risk aversion and changes in venture capital’s risk appetite, could have a material impact on the valuation of investments. Given the evolving nature of many of the group’s businesses, determining sustainable growth accurately remains a challenge. With high growth already been priced into the valuation we feel the share is fairly-valued. Forecasting risk, however, remains high due to regulatory changes and slower advertising growth caused mainly by a challenging macroeconomic environment evolving into a significant headwind. The group’s leadership position in social media platforms (WeChat and QQ) provides it with significant potential to monetise ad inventory, optimised by data and analytics gathering across its multiple platforms. This should allow it to push more relevant and personalised content, which should translate into higher ad conversion and therefore ad pricing. The recently announced reorganisation of the company intends to integrate product teams and data better and to improve analytics to deliver personalised content and ads to users. Tencent's advertising penetration is still lagging behind its peers; in the short term, improved adoption is likely to be constrained by a more difficult macroenvironment and the communicated reorganisation. Sentiment towards China's mobile games industry is likely to remain weak given poor monetisation of survival games and the uncertain regulatory environment. New initiatives such as tournament games and overseas expansion are only likely to contribute in the medium term. 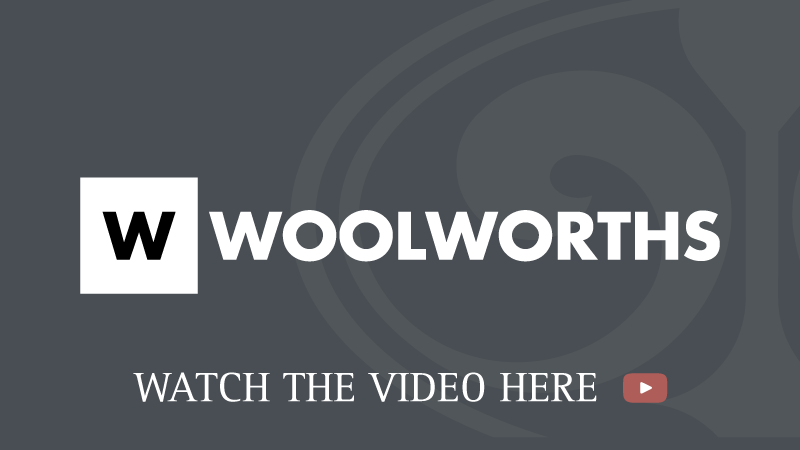 We recommend an underweight position in Woolworths as we feel divisions face material, structural and cyclical challenges, which, combined with a strained balance sheet significantly increase their risk profile. The food operation is the most attractive division; consistently producing sector leading volume growth and market-share gains. But, we are concerned about the impact constrained consumers will have on medium-term results and the division’s ability to drive efficiency gains further as margins are already on a high base and ahead of management’s medium-term targets. While we expect results to remain solid, it is unlikely for food to stay the engine for growth, as it has been in the recent past, with the division contributing close to 40% of earnings. Local clothing and general merchandise is suffering from a cyclical downturn and achieved three-year CAGR (compound annual growth rate) of around 3% while margins declined by a quarter as the division struggled with a poor fashion offering, which assisted international players to gain market shares. The David Jones operations remain a primary concern as structural challenges in the retail environment are raising fears around the sustainability of its current business model. Management directed significant CapEx for transformational initiatives to retain relevance. Department stores in Australia have come under significant pressure with the entry of Amazon in the market. The division’s challenges combined with the group’s already highly levered balance sheet increases indicates to downside risk in our opinion. We estimate, should trading conditions remain constrained, negative free cash flow is likely to place pressure on the group’s ability to maintain its dividend cover. The information above is to the best of our knowledge correct at the time of distribution but due to the nature thereof cannot be guaranteed. This document only contains general information and not the opinion of the distributor.